A new live video feed lets you catch a glimpse of some of the world’s most haunted objects as they undergo testing in an occult museum’s paranormal research lab, but be warned: it appears that the paranormal activity is creeping into viewers’ homes as they watch. 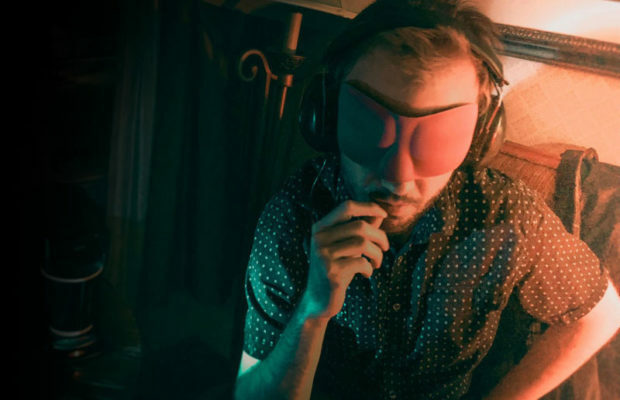 From dates in California’s infamously-haunted Queen Mary to Pennsylvania’s crumbling Pennhurst Asylum, the Traveling Museum of the Paranormal & Occult, the first-ever touring museum made up of haunted objects, has been all over America fascinating believers and skeptics alike with its collection of supernaturally-influenced artifacts. But these aren’t the kind of “haunted objects” you find on eBay. Before they can be added to the collection, items in the Traveling Museum of the Paranormal & Occult go through a rigorous period of study in an attempt to document and understand the supernatural activity allegedly attached to each artifact. 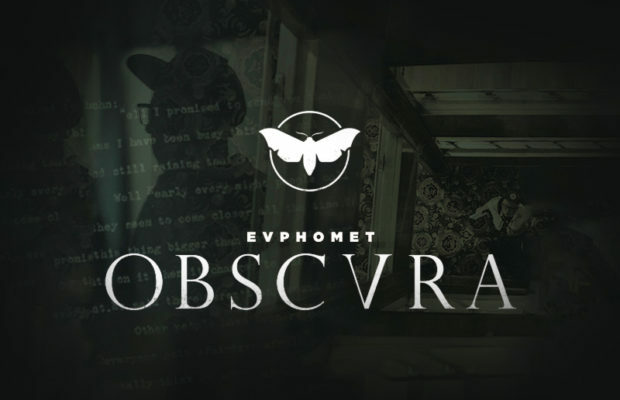 With dedicated lab space, independent investigation by third-party paranormal investigators, and a lengthy period of round-the-clock surveillance uploaded to an off-site server, the system is the only haunted object verification process in existence. Now, for the first time, the museum has opened its research cameras to the public, putting hundreds of haunted objects on display for a 24/7 live stream. The feed has only been accessible for a week, and already viewers are reporting strange experiences that range from hits on paranormal research equipment to cursed items moving on their own, with some even claiming that simply viewing the artifacts has resulted in strange phenomena manifesting in their own homes. The first item under surveillance, a ritual magick item discovered in a cave in New York’s Catskill mountains, elicited some some particularly eerie responses from viewers. In one testimony emailed to the curators, a woman reported encountering a frightening entity while viewing the live feed. As I was watching The Crone on the camera feed I noticed that something was blocking the light in my hallway, but when I turned around whatever was in front of the light moved into my kitchen. For the rest of the night I kept hearing the floorboards in the next room creaking but every time I stood up they would stop. When I asked if The Crone was here there was a loud bang in my basement. I thought that I was just freaking myself out but I slept on the couch with the lights on anyway. I woke up at 3:30 in the morning with all the power out and there was a silhouette of a woman standing over my couch. When I screamed she just disappeared. I don’t know if I can watch the camera anymore. Another viewer, Kentucky-based paranormal investigator Jeff Waldridge, wrote in to report on a nightmare he experienced after watching the feed. It was an old cloaked woman and it was chasing me slowly. She was saying “I have always been here and The Crone found you first”. There were chalk drawings it had made on the wall of a circle with an ‘X’ inside. She had a black cloak on and floated just a little off the ground. She looked very pale but also like a corpse who had been in the water a while. Skin was shriveled and her face was gross with purple lips. In the dream, though, I was not me – I was a girl in my 20s with blonde hair, and there was a guy involved. I only heard him or knew of him, never saw him. It ended with me hiding in a closet and being terrified. It was like The Crone had been looking for me for some reason. In addition to fielding personal visits from The Crone, other reports included mysterious power outages, malfunctioning phones, and an overwhelming sense of dread while viewing the live feed. The latest object to enter the research lab is The Dark Mirror, one of the more mysterious artifacts in the collection, and one that we’ve featured here in Week in Weird before. 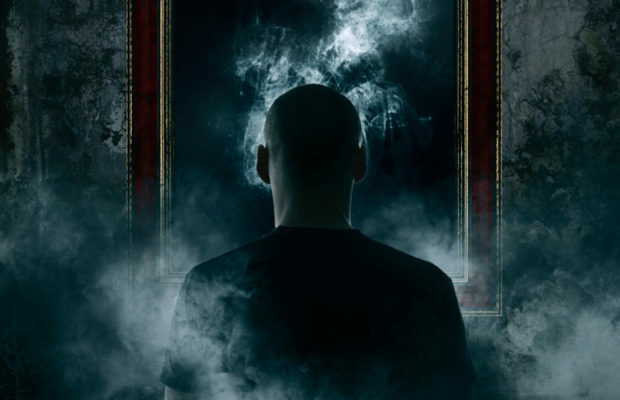 Nearly 80% of those who have used the scrying mirror at one of the museum’s events reported experiencing strange phenomena. So far, the live feed viewers appear to be reporting the same odds. Those looking to tune into the paranormal research lab’s feed and help with the investigation of haunted objects can visit the museum’s website at paramuseum.com. The feed is available twenty four hours a day, with special live experiments scheduled a number of times each week. Amy Bruni, former cast member of SyFy’s Ghost Hunters and CEO of the boutique paranormal travel company Strange Escapes, hosts the museum at many of her spooky events, and believes the hands-on aspect of the collection is a unique learning tool for those interested in the unexplained. Creator of the Travel Channel hit Ghost Adventures and current star of Destination America’s Paranormal Lockdown, Nick Groff, has also experienced the strange activity of the museum’s items first-hand on his cross-country tour. 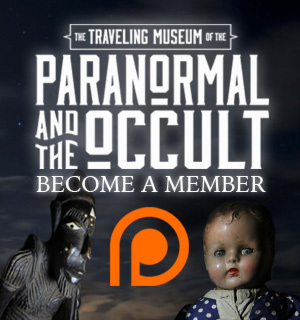 The Traveling Museum of the Paranormal & Occult was founded and is curated by Greg Newkirk and Dana Matthews, Cincinnati-based paranormal researchers with two decades of experience in the investigation of the strange and the unexplained. They were most recently seen on March’s Finding Bigfoot premiere, a two-hour special which saw them called in as paranormal experts researching “supernatural” Sasquatch sightings in Northern California. For more information about the Traveling Museum of the Paranormal & Occult, including scheduled live events, booking information, and opportunities to visit the collection in person, visit the museum’s official website. 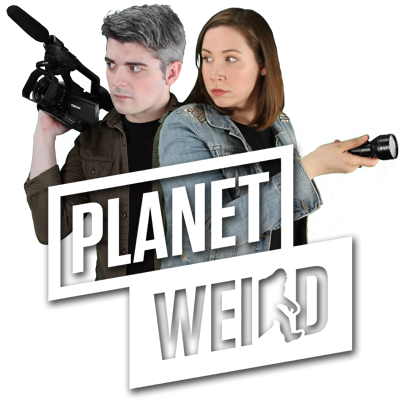 Follow the Traveling Museum of the Paranormal & Occult on Twitter, like the museum on Facebook, and be sure to visit Planet Weird HQ for more on the adventures of the museum’s curators. I’m sorry for swearing….but F~~k that, i’ll just be happy reading about these experiments, the thought of having a creeper creeping about my home gives me the shivers. I had been thinking about it for long. I wanted to know how that “mirror” of yours will act if someone sees it via Skype. I miss The Crone. There was just something so mesmerizing about it (I keep wanting to say *her*, not sure why). I noticed the EMF device lit up pretty frequently, and not just a few blips but more regular blips, more indicative of some sort of activity/communication. I got the sense it/she might have enjoyed being the center of attention. Maybe the object stores energy not just from the past but from the present? No weird dreams or visions while watching the Crone. There is an area of our house where people, even visitors, hear footsteps. We usually tell visitors that it is the house settling so they don’t freak out, but we think it is where one of the previous tenants died. Anyhow, when I watched the Crone, I would often hear footsteps from that area. Maybe just a coincidence, maybe it was some sort of energy interaction. The Dark Mirror freaks me out. It looks all innocent in that doctor’s office art type frame but it seems to live up to its namesake. Dark indeed. I get horrible vibes from it; opposite from The Crone, actually. Skip & nope.